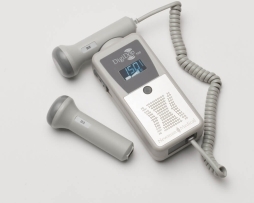 Newman Medical ABI-250 simpleABI Manual Systems includes: simple ABI Software, Doppler with D8 Doppler probe, PVR, 1×10 cm cuff, 1×12 cm cuff, manual aneroid, carry bag, user manual, quick reference guides. 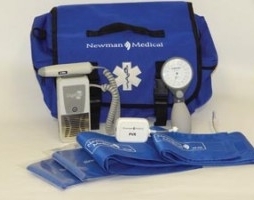 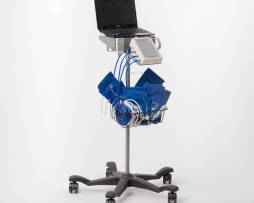 Newman Medical ABI-450CL simpleABI Systems, PC based system – Includes: PC with Software, 4 port Cuff-Link TM with remote, D8 Doppler probe, DPPG probe, 2×10 cm cuffs, 2×12 cm cuffs, 2×2.5 cm disposable digit cuffs, roll stand, user manual, quick reference guides. 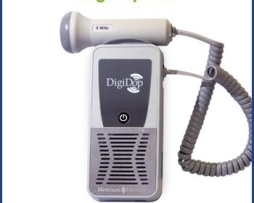 Newman Medical DD-300-D2 Doppler 2MHz Obstetrical Probe Non-Display Digital Doppler. 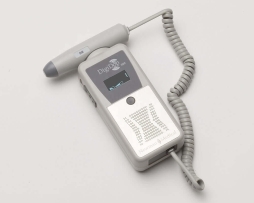 Newman Medical DD-301-D2 Doppler 2MHz Obstetrical Probe Non Display with Charger. 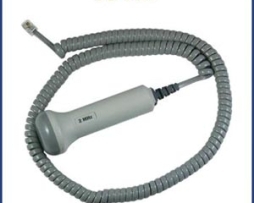 The Newman Medical D8 8MHz Vascular Probe is our general purpose vascular probe. It is used for superficial vessels. 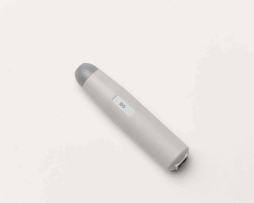 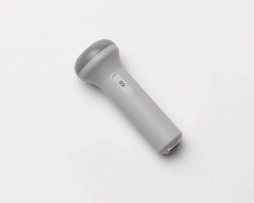 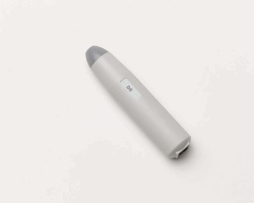 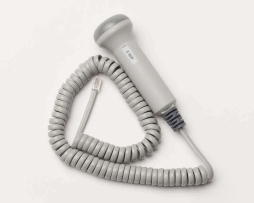 Newman Medical D5 5MHz Vascular Probe optimized for use with deeper vessels. 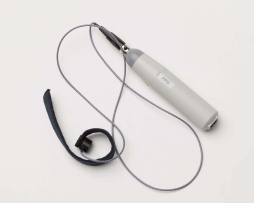 Newman Medical D3W 3MHz Obstetrical Waterproof Probe for water applications. 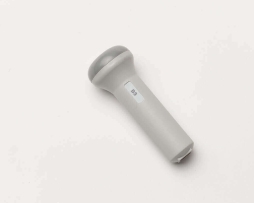 Newman Medical D3 3MHz Obstetrical Probe Only for General Purpose and Early Term. 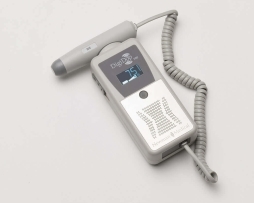 Newman Medical D2 2MHz Obstetrical Probe Only for Late Term Pregnancy. 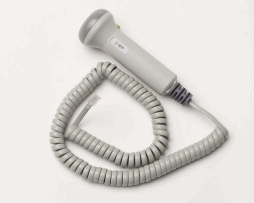 Newman Medical DD-700-VO Doppler Combination Probes Display Obstetrical and Vascular (DigiDop 700 with 3MHz obstetrical & 8MHz vascular probes). Newman Medical DD-701-D8 Digital Display Doppler 8MHz Vascular Probe Rechargeable. 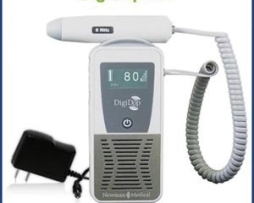 Newman Medical DD-701-D5 Digital Display Doppler 5MHz Vascular Probe Rechargeable. 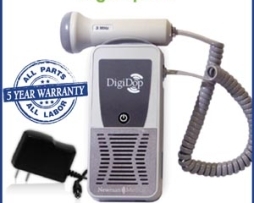 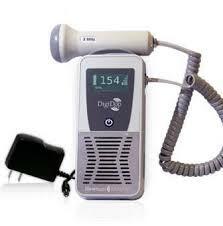 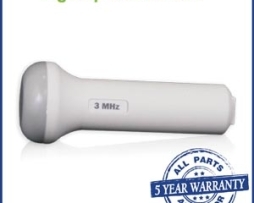 Newman Medical DD-701-D3W Digital Display Doppler 3MHz Obstetrical Waterproof Probe Rechargeable. 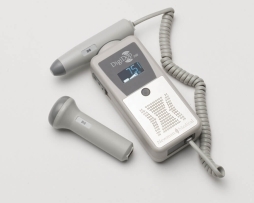 Newman Medical DD-701-D3 Digital Display Doppler 3MHz Obstetrical Probe Rechargeable.